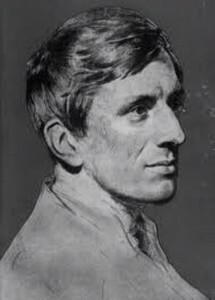 Blessed John Henry Newman taught his friends and parishioners to strive for Christian holiness in every day life while trying to do so himself. The following is a link to Source and Summit which has a 10 minute podcast on this subject. I think you will find the account of Newman’s pursuit of holiness inspiring. The podcast can also be downloaded from i tunes where it appears under the name Father Juan Velez. Marvin Max invites us to visit his new site Source and Summit for future podcasts about Christian life.